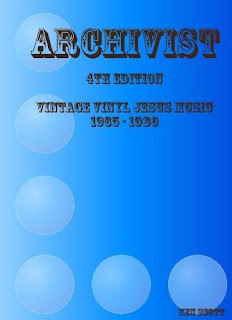 Archivist 4th Edition is now available! If for some reason the above link doesn’t work, you can go directly to www.lulu.com and search for “Archivist” in the Books category. Some time ago, I wrote to Ken to get a copy of the book and to make him an interview for my blog but he never answered me. Are you sure this adress still works? according to ken the 4th edition will hopefully be published later this year.